Based in Hythe near Southampton and serving Hampshire and surrounding areas. 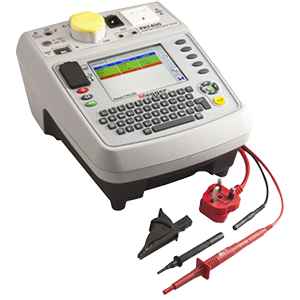 We offer you a friendly, flexible, professional PAT service with straight-forward pricing starting from just £1 per item tested. 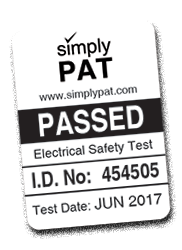 For a straight forward, professional solution to meeting your requirements for inspecting and testing of your electrical equipment, look no further than simply PAT.